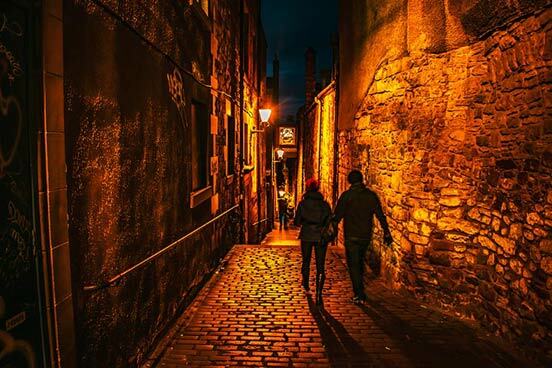 You will visit Greyfriars Graveyard, the home of the famous dog, Greyfriars Bobby who supposedly stayed on his owner’s grave for 14 years. 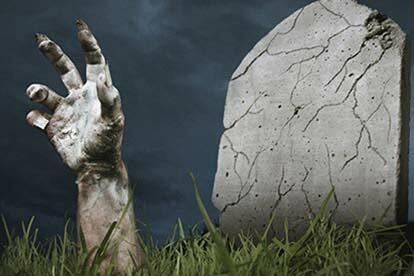 Other graves whose names were made famous in many novels and can send chills down the reader, can also be found here. 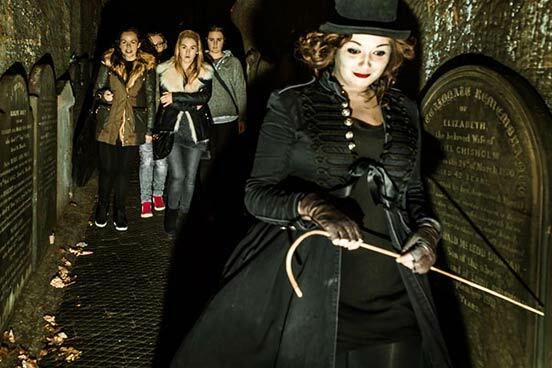 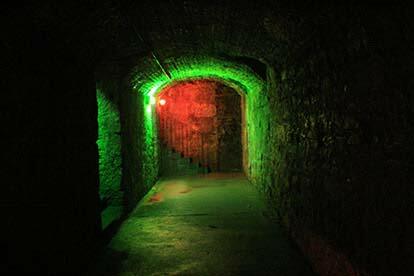 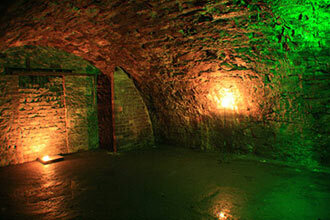 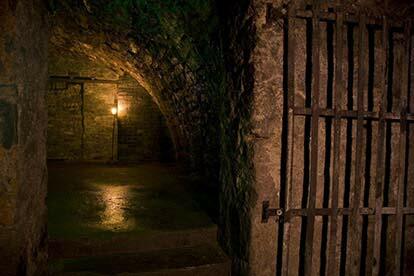 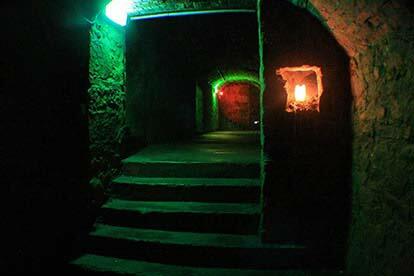 Afterwards you’ll descend into the underground vaults which were once home to the poor, the criminals and the witches. 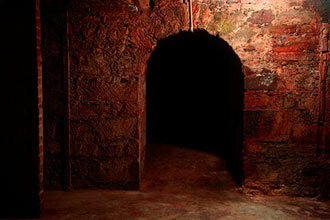 It is now claimed to be possessed by something evil which will await your arrival, do you dare enter?